If you are a fan of gardening, then you are going to want to be able to create a garden that you love. Beautiful plants, well-grown crops and a lawn that is perfectly looked after. The trouble with gardening is that in order to keep things looking as best as possible, you might need to turn to chemicals and harsh treatments that have an impact on the environment. So, what can you do about this? We have put together our guide on how to create an eco-friendly garden. One great way to create an eco-friendly garden is to try and use less chemical pest deterrents. But how can you do this without worrying about ruining your crops? You could invest in walk-in fruit cages. Walk in fruit cages are the ideal way to ensure that your fruit, vegetables, and other plants are protected. They are not only effective, but they cut down on the number of chemicals that you are going to have to use too. Which is fantastic for your garden, fantastic for your crops and fantastic for the world around you too. No-one wants bugs in their garden, but it is all too easy to think that every single bug out there is bad news. Sure, aphids and other munching bugs are going to destroy any plants or crops that you have worked so hard to grow, but this isn’t true about all bugs. 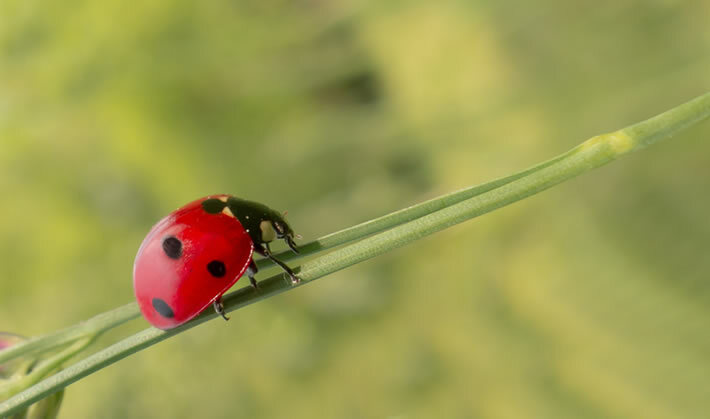 If you want an all natural way to help your plants grow, then make sure that you make your garden ladybird and ground beetle friendly as these useful little bugs will gobble up all the nasties that will munch on your plants. One of the biggest things that you can do for an eco-friendly garden is to install a compost bin. There are a variety of reasons why a compost bin is going to be an incredibly useful thing to have in your garden. The first one is because they can help cut down on food waste. Rather than throwing away food waste, with a compost bin you have somewhere to put it. Along with this, a compost bin is going to create all important nutrients and food for your garden, which you can then add to the soil and help those plants to grow. Finally, having a compost bin is going to attract a wealth of creatures into your garden and give them a place to live, that they might not otherwise have had. When it comes to watering your garden, one of the best things that you can do is to use a rain barrel. Of course, in the UK we have plenty of rain, which means that your barrel is likely to get full quite quickly. A rain barrel is not only a useful way to water your garden, but it is also something that you can make yourself at home. Which is ideal if you are looking for something to get your teeth into in the way of a DIY project. It is no secret that the world is becoming a whole lot more organic. So, it makes sense that this approach is going to seep into your garden at times. You might not realise it, but there are actually organic seeds out there that you can buy. 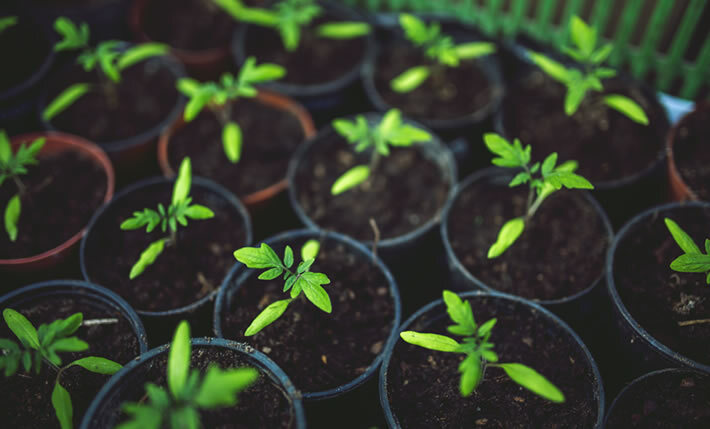 These can then be planted in your garden and will create the beginnings of an eco-friendly garden that you and your family can enjoy. Have you ever heard about companion planting? This is a process that means that your plants things next to each other which share mutual benefits. There are a variety of different plants out there that can work together. One great example of this is garlic and rose. Garlic has a powerful smell (which we rather love) however pests do not like this particular smell and they will be encouraged to leave the roses alone. Not only is it great to be able to sit in your garden and watch the birds go about their business, but birds also have other benefits too. 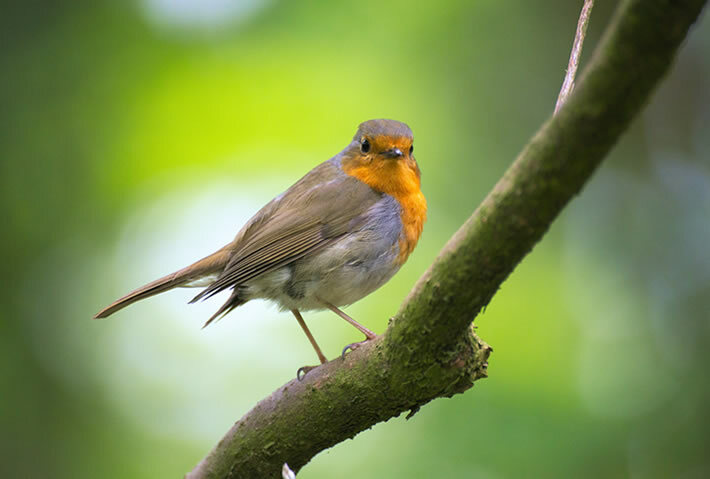 Birds can make sure that all the plant-eating pests are taken care of. So, it makes sense to try your best to make it bird friendly. Provide feed around the year for the birds, this won’t discourage them from eating the pets, as if they have the choice then they are always going to go for the fresh option. As you can see, there are a variety of ways that you can do your best to make an eco-friendly garden that you can be proud of. So, why not try it out for yourself and see if you can create a beautiful garden that is lush, green and kind to the environment?